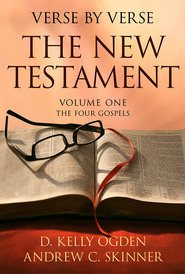 This volume is the second of a two-volume, reader-friendly exploration of the book of scripture that is the keystone of our religion. 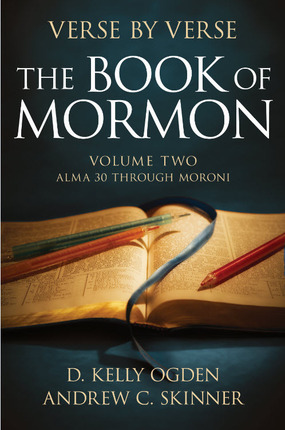 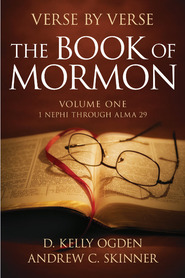 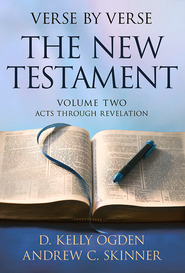 It incorporates sound doctrinal commentary with quotations from General Authorities and explanations of difficult passages — all sprinkled generously with the authors' own experiences to illustrate great lessons and personal applications. 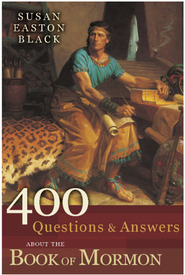 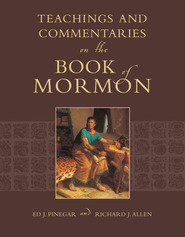 Interspersed with the commentary are feature articles that offer new glimpses into such topics as the importance of record keeping, the purpose of a covenant people, teachings regarding war, the sealing power, God as a God of miracles still today, the Americas as the promised land, and the love of God for all his children.